Takoma Park, MD 20912 ) 3PM-9PM! 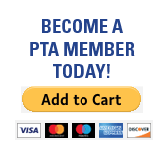 Let’s turn Fun into FUNDS! 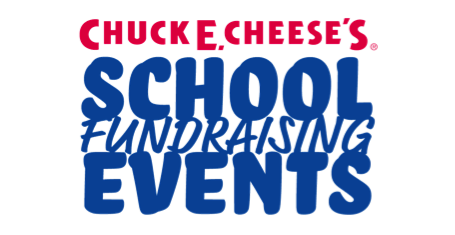 Chuck E. Cheese donates 15% of the sales generated from this event to our schools. Friends, and family members are encouraged to help support this event. Let’s see which teacher has the courage to step into the TICKET BLASTER! !